City council voted 6-2 to move forward with the project. 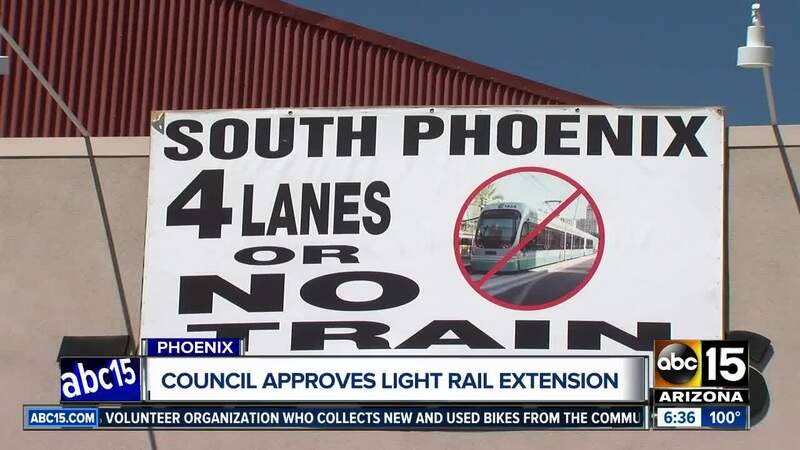 A much-debated extension of the Phoenix area's light rail system into a low-income minority community will move ahead as planned, the City Council agreed Wednesday. 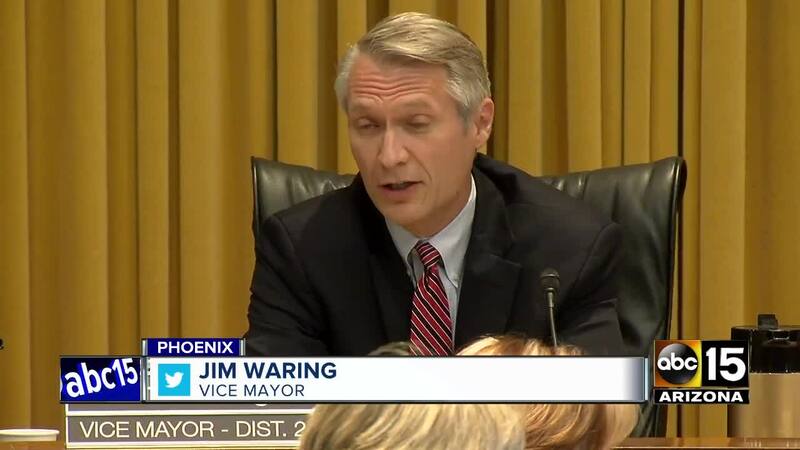 Plans for the expansion into the area known as south Phoenix were discussed for six years, and 55 percent of voters citywide -- as well as 70 percent of voters in the two districts it would traverse -- approved an initiative to help fund the 5.5-mile extension.